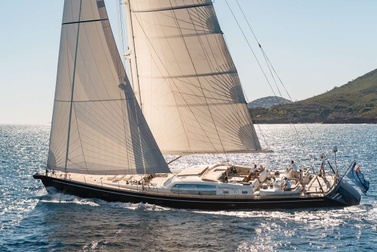 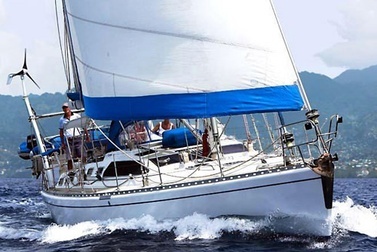 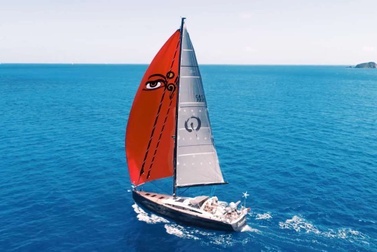 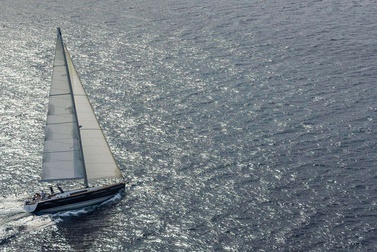 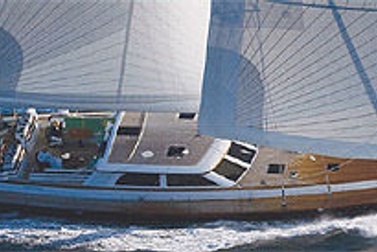 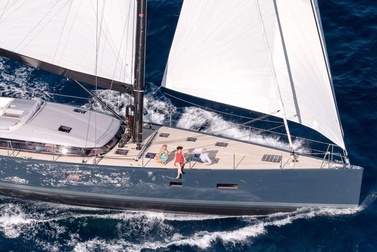 Below is a sampling of the many sailboats (monohulls) Yates Yachts recommends. 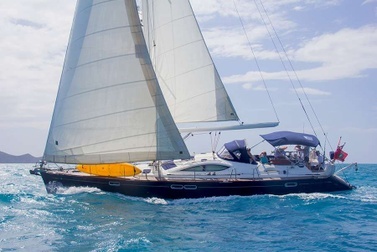 In the Caribbean alone, there are more than 50 sailboats to choose from. 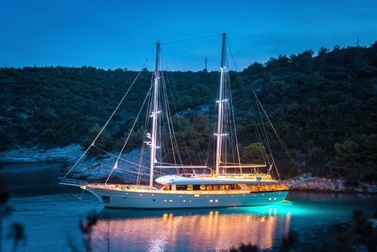 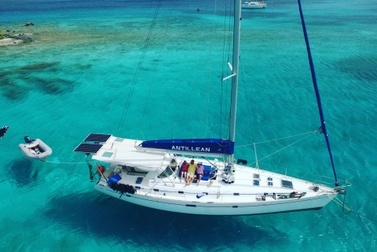 After living on a 43-foot sailboat for 10 years, ask Sherry why she loves the exhilaration of cruising on a perfectly-trimmed monohull.